Providing you the best range of nottingham one step catheter, re-entry malecot catheter, suprapubic catheter, malecot catheter, pcn catheter with needle and pcn catheter with effective & timely delivery. We are one of the leading suppliers of the Nottingham One Step Catheter, which are specially fabricated with high grade of raw materials to meet the desired needs and requirements of our esteemed clients. This device has its applications in dilation of ureter and intramural tunnel in one step and injecting of the anesthetic jelly at the time of operation of urethral stones. We are one of the leading suppliers and exporters of the finest range of Re-entry Malecot Catheter, which is widely used as urethral stents and nephrostomy catheter. This product has various applications in pathology labs, hospitals and nursing homes. The sizes of products available with us are 10/5fr, 8/4fr, 12/6fr, 16/7fr and 14/7fr while available length is ranging from 32cm to 40cm. We are offering a wide range of Suprapubic Catheter, which is well known for its fine grade of visualization as it is highly radiopaque. The size range is varying from 10fr-20fr and length is 20cm-25cm. The product is specially fabricated in our advanced manufacturing units to meet the desired needs and requirements of our prestigious clients. 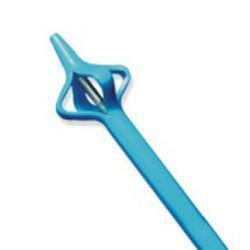 Our team of experts allows us to offer supreme range of Malecot Catheter to our esteemed clients. Our range is specially designed for making it suitable for drainage of thick viscous fluids. The product is fabricated from superior quality of raw materials in compliance with international quality standards. Our customer can avail this range from us at market leading prices. 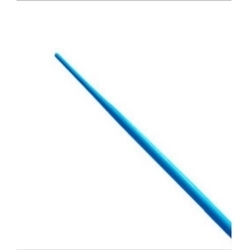 We hold expertise in the exporting and supplying of the extensive assortment of PCN Catheterwith Needle, which are fabricated from highgrade of raw materials. 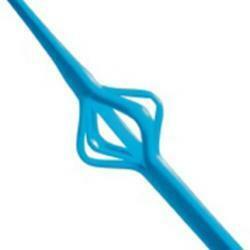 Our team of experts design and develop the product with pigtail tip for additional retention of the distal end. The available sizes with us in ranging from 6fr to 18 fr and length from 20cm to 40cm. 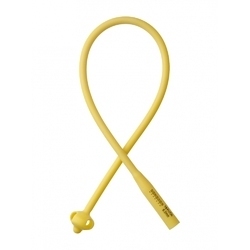 We provide a wide array of PCN Catheter, which is used for permanent or temporary for irrigation and drainage of urine in presence of distalobstruction from kidney by direct puncture. The additional feature of this percutaneous pigtail nephrostomy catheter is it provides better visualization as it is highly radiopaque. 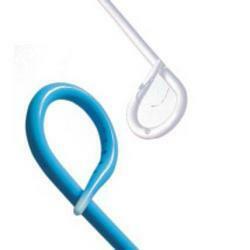 We offer a special range of PCN Urinary Catheters with lock in sizes from 7. 0 fr - 12. 0 fr.